Being a safe truck driver is more than just using turn signals and maintaining a safe speed; it is also about being awake and alert when you’re behind the wheel. Fatigue happens to the best of us, but it is important to know ways to curb and prevent that feeling in order to maintain the ultimate goal of truck driver safety. The beautiful countryside of Virginia is hilly and can be treacherous for truck drivers who are not one hundred percent awake and alert throughout the day. So how can Virginia truck drivers and truck drivers throughout the country prevent the familiar feeling of fatigue? In the past couple of years as the nation continues to watch the price of fuel continue on its roller coaster, we have always found a trend. 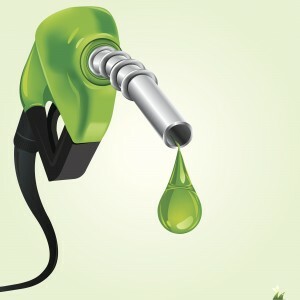 No matter the cost of gasoline, diesel fuel has always sat slightly above the cost of gas. The difference has never been by much, typically within a dollar range, but within the past couples the prices of gas have dropped reasonably with the price of diesel remaining the same.